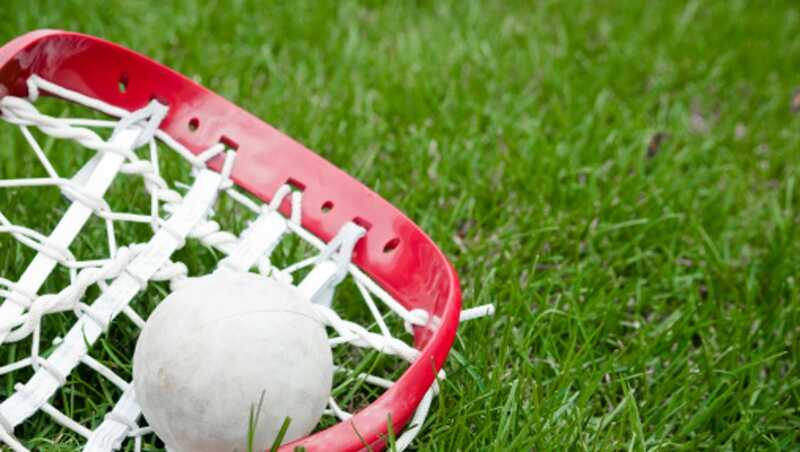 Congratulations to all of the girls who made this year's lacrosse team! We look forward to a very successful year! The team fee ($110) is now due! Click here to view our 2019 game schedule!